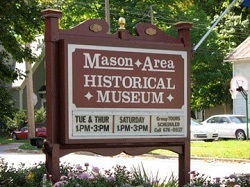 Mason Area Historical Society - Welcome! 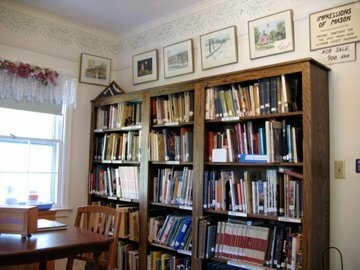 The Mason Area Historical Society (MAHS) is a group of volunteers organized as a nonprofit and supported by membership dues, fund-raisers, and donations. Financial contributions are tax deductible. 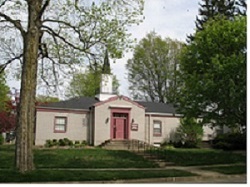 We appreciate your interest in the history of our Mason, Michigan community. Every third Saturday from 1:00pm to 3:00pm May through October 2019.